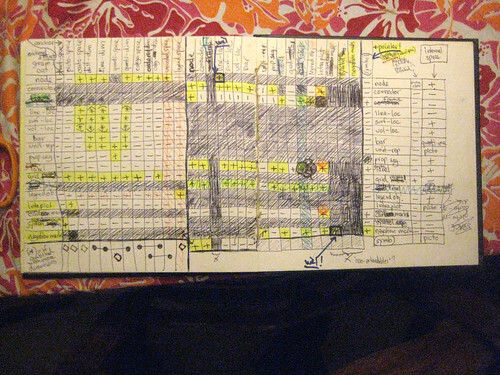 Yuri Engelhardt's notebook, originally uploaded by dgray_xplane. Yuri Engelhardt's notes, taken when he was working on The Language of Graphics. Click here for a closer look.